A number of regional newspapers were “significantly inaccurate” in their reports of a man’s case before an employment tribunal, a press regulator has ruled. Their errors included saying that the tribunal had rejected Paul Hoyte’s race discrimination claim when it was in fact upheld and was the grounds on which the majority of the compensation was awarded. 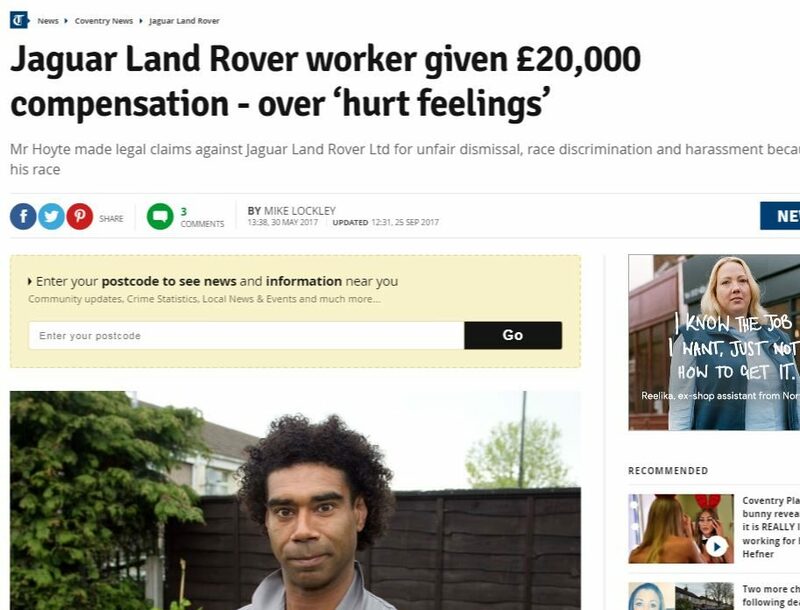 The reports also wrongly said that Hoyte’s claim for costs against former employer Jaguar Land Rover was rejected when actually it was the car-maker’s application for costs against him that was turned down. 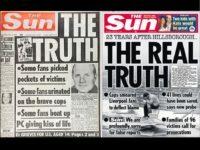 The details emerged in a ruling by the Independent Press Standards Organisation (IPSO) upholding Hoyte’s complaints against the Solihull News, Birmingham Mail, Coventry Telegraph and Sunday Mercury newspapers. 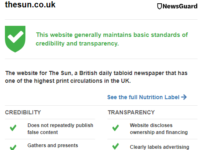 All of the newspapers are owned by Trinity Mirror. 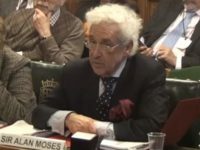 Hoyte had complained that all four breached clause one of the Editors’ Code of Practice, covering accuracy, with reports of the tribunal’s decision published at the end of May and in early June this year. 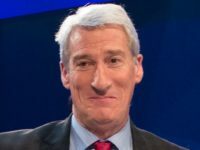 IPSO’s complaints committee ordered all the newspapers to carry out offers they had made to publish corrections and amend online coverage. 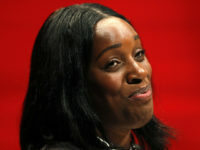 Hoyte took his case to the employment tribunal, claiming unfair dismissal on the grounds of race and disability discrimination and harassment because of his race, after a row over a workplace poster which “featured a tree full of healthy apples with a rotten one in the middle” and carried the caption: “Don’t let one bad apple spoil it for everyone”. The stories said he won his claims for disability discrimination and harassment and was awarded nearly £20,000, but that his claims for unfair dismissal and race discrimination were rejected, along with his claim for costs. The publications had failed to take care not to publish inaccurate information, the committee said, despite having access to the full judgment. 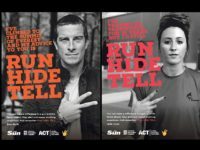 In the context of an article reporting on Hoyte’s case at the employment tribunal, it was not misleading to characterise the bad apple poster as seeking to “discourage workers from taking part in disruptive behaviour”, IPSO said. The newspapers’ decisions not to include the tribunal’s criticism of the employer’s internal procedures was a matter of selection, over which the newspaper has editorial discretion, and omitting this information did not render the article inaccurate or otherwise misleading. An earlier version of this story wrongly stated that the Solihull Observer was included in the IPSO ruling. Press Gazette is happy to clarify that this is not the case and that the error in including it in the article was entirely our own. Would anyone trust what they read in a local paper? The article proves we can’t. They’re only fit for lining the budgie’s cage. Total dross. They’re almost history as nobody’s buying them. Good riddance.